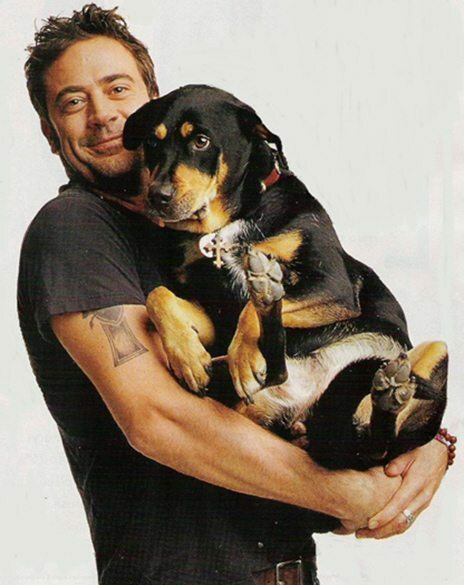 Jeffrey Dean Morgan is a famous actor, but what you probably didn’t know is that he’s also a dog lover. So when he saw some kids selling puppies out of a box in Venice Beach, California, he took a good look at them. 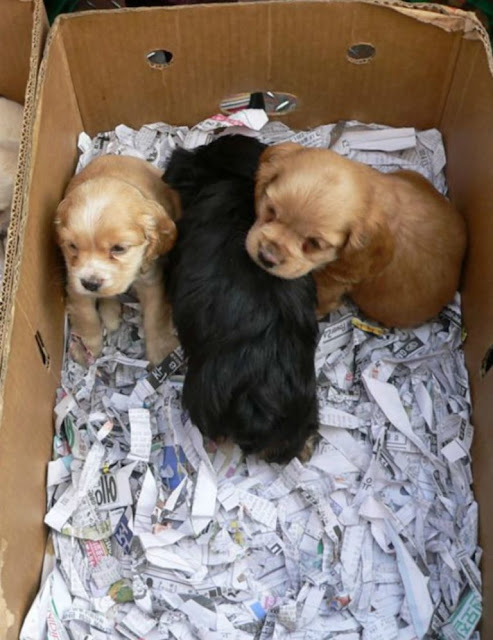 The kids were selling each puppy for $350, but Jeffrey pointed to the runt at the bottom of the box and asked how much for that one. They told him that puppy barely moves and it probably wouldn’t even make it through the night. But that was the one he had to have. Jeffrey took out a 20 dollar bill and handed it to them for the dying pup. He knew he had to give her a chance even though it didn’t look good. He took her to a veterinarian who suggested to do whatever possible but that her chances of survival were small. 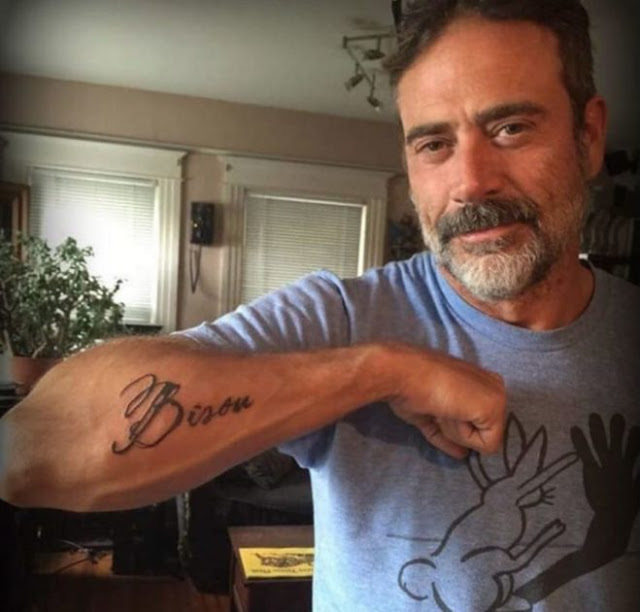 In 2009, Jeffrey Dean Morgan went on the Bonnie Hunt talk show to tell the heartwarming story. 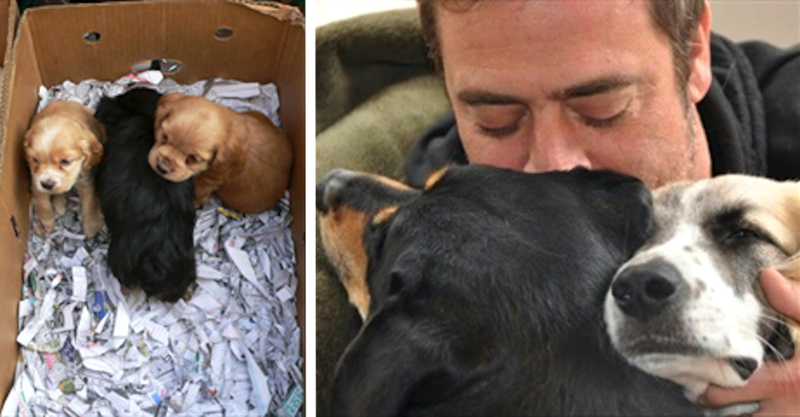 “I bottle fed her for a month, and she used to kiss her way around, which is how she got her name Bisou — it means ‘kiss’ in French,” he said. Jeffrey even had her named tattooed on his arm as a way to honor her fight and incredible will to live. She’ll forever be a part of him. After 12 wonderful years together, Bisou crossed the Rainbow Bridge. She started off with a very small chance of survival and ended up living a long, healthy life. 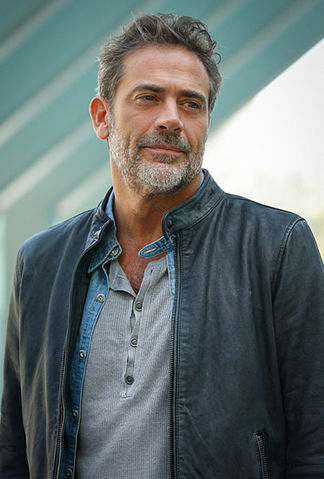 And it’s all thanks to Jeffrey Dean Morgan for stepping in and taking a chance when no one else would.